Tash Sultana enjoys eschewing musical boundaries, including the very notion of what a solo multi-instrumentalist can do. 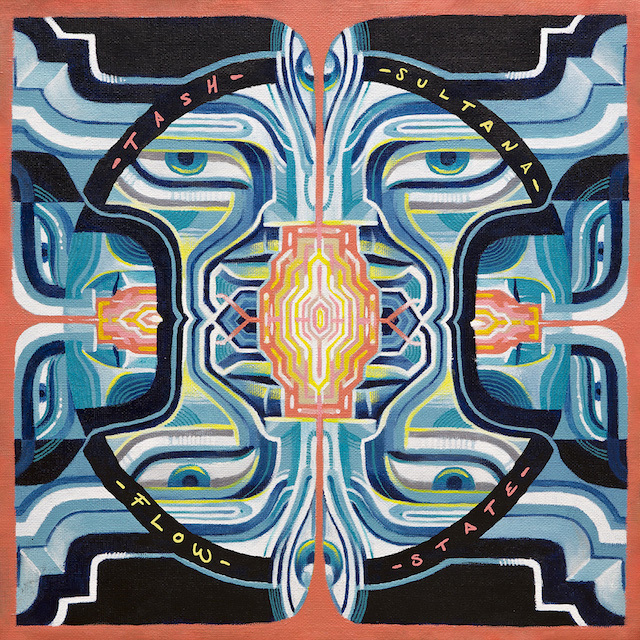 This fearless DIY ethos comes through now more than ever in the 15 instruments used to create her highly-anticipated album Flow State, coming out August 31st. And yes, we know. That’s still two months away. So to ease your feelings of restlessness, we are proud to present the first single “Salvation,” the musical retelling of a romantic’s ongoing struggle with lost love, regret, and the grief it engenders. Sometimes, it’s hard to move beyond the crippling nature of past mistakes, yet Tash Sultana confronts this reality head on, finding hope in “Salvation” instead tragedy. Embodying this optimism, the visuals to accompany Sultana’s soulful track double down on her positive attitude, taking you by the hand, by minivan, by plane to her beautiful home of Australia where she finds inner peace amidst somber feelings, literally skydiving into a better future. Stream/Download "Salvation" now and watch the music video below! While you're at it, pre-order / pre-save Flow State and grab tickets to her upcoming US Tour. Don't forget to check out the limited edition album merch including colored vinyl, signed posters, tees, totes, hats and more.